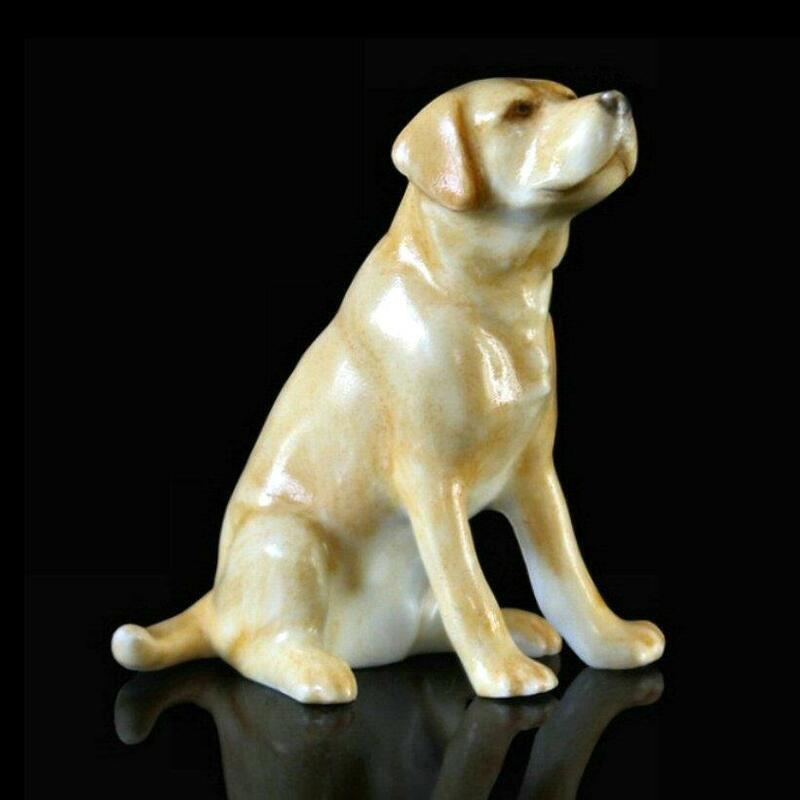 An adorable Labrador crafted in fine English bone china by acclaimed animal sculptor Keith Sherwin - a perfect small gift and very collectable. Supplied packed securely in a gift box. Fine Bone China, hand finished.